benefited considerably through having a good teacher in his father, Joma Surizehi, who is considered central in improving theinstrument,as well as consolidating the Benju in Balochi tradition. Abdulrahman is resident in Oslo,and has in Norway been a contributor in several fusion-based music projects, but is progressively performing on the international arena. 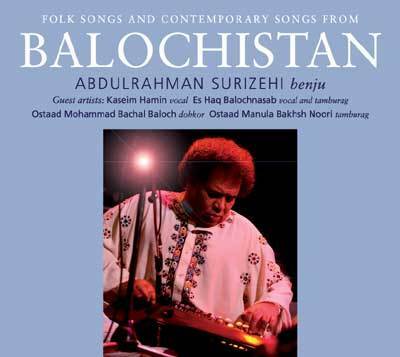 He is known to a world audience through participation atfestivals and concerts,and also for his brilliant contributions on Balochi recordings. 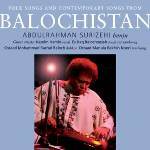 He has built up considerable prestige and fame among connoisseurs of Balochi tradition both inside Balochistan and beyond.